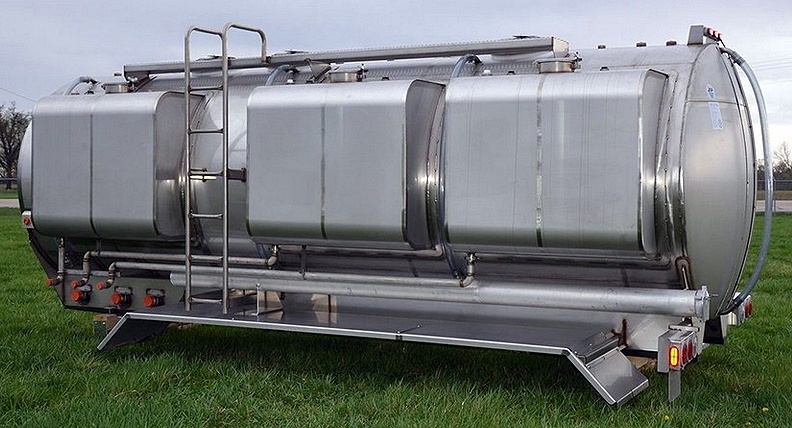 We now offer custom designed stainless steel agricultural tanks, as part of our commitment to providing a variety of solutions to our customers with specialized needs. 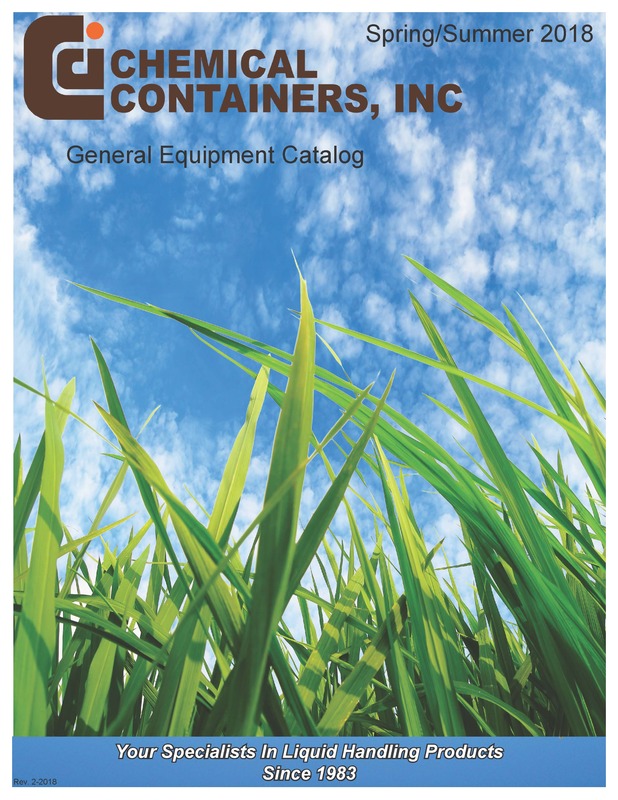 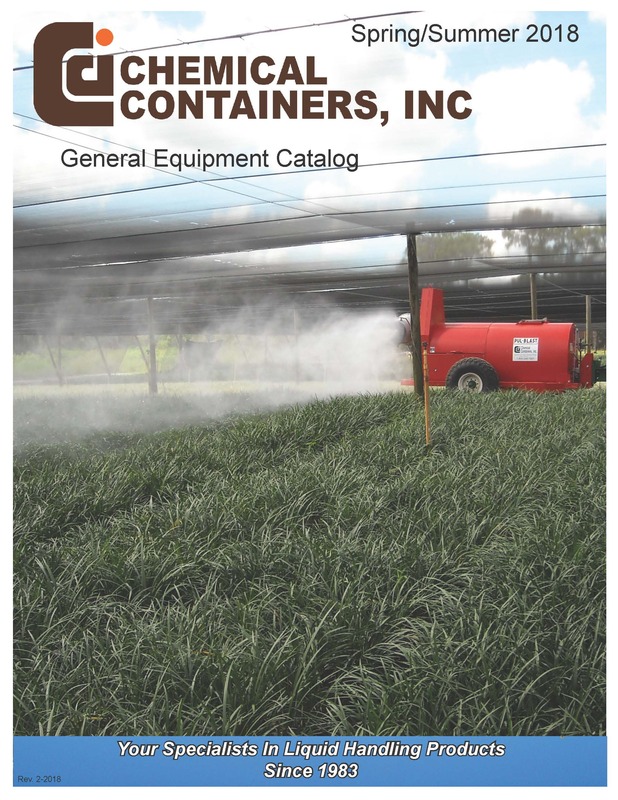 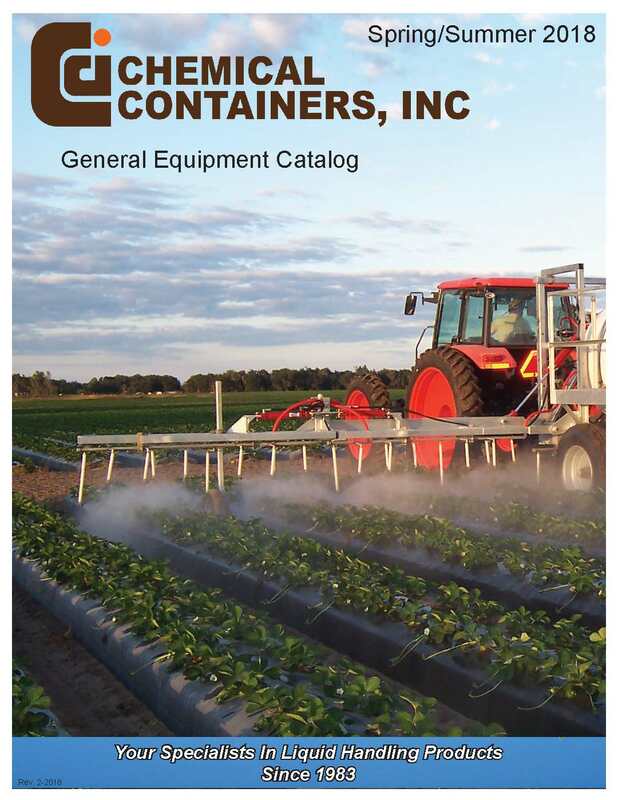 When it comes to managing the liquids your organization depends on, from chemical fertilizers to water, stainless steel is a durable, dependable, and environmentally friendly option. 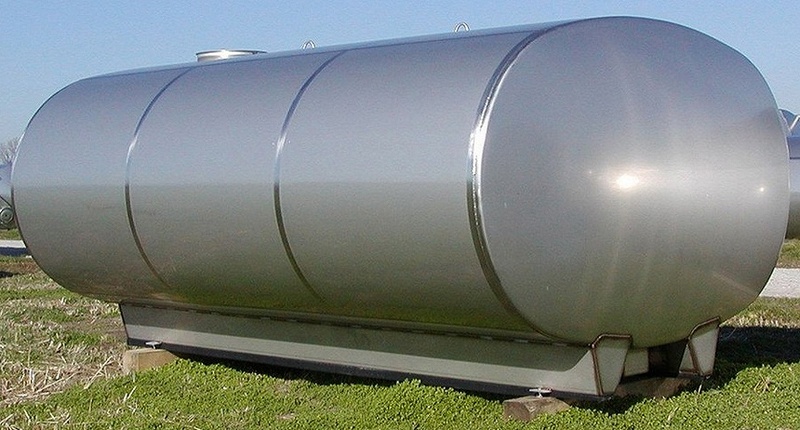 Depending on your needs, we offer stainless steel tanks that have the holding capacity of 20 to 30,000 gallons. 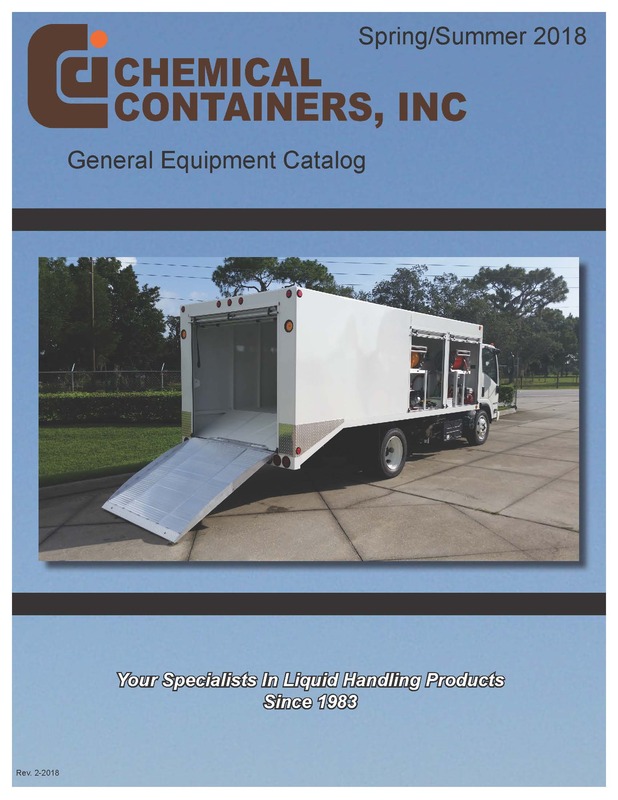 The variety of uses these tanks can be designed to handle include applicator containers, nurse tanks and vertical storage tanks, produced in 304-L or 316 grade stainless steel. 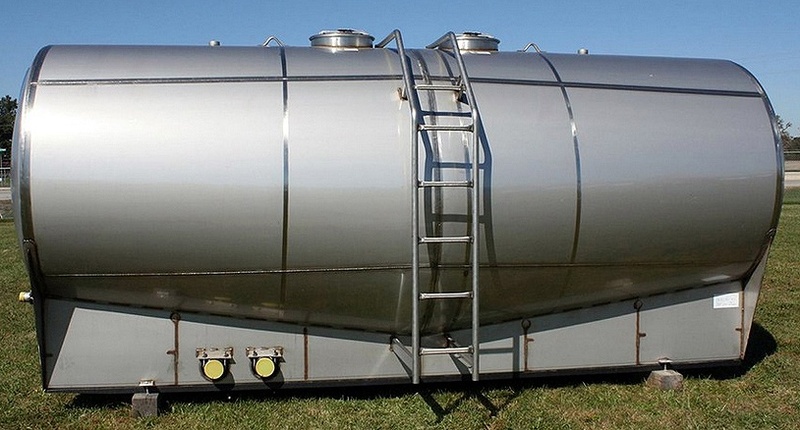 All but the vertical bulk storage tanks have the capacity to fit well as part of a truck or trailer mount. 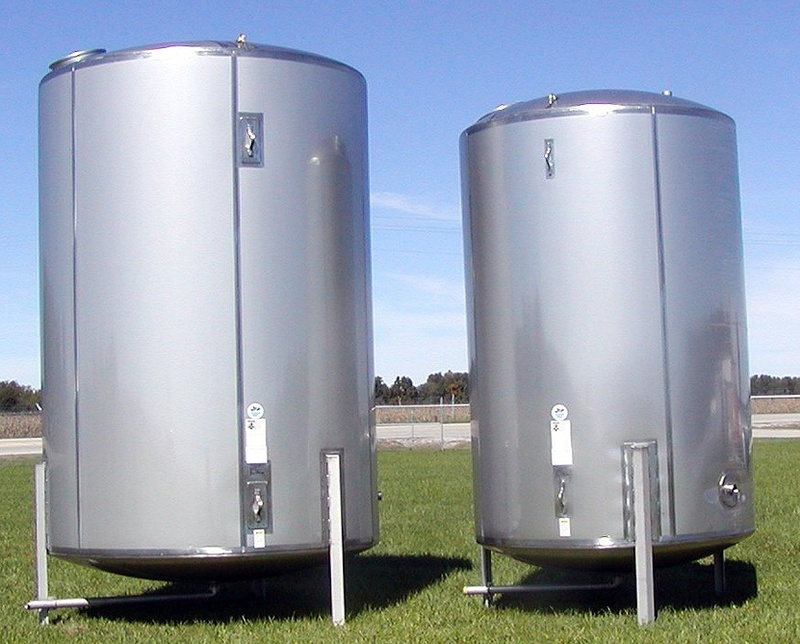 An example of a creative use of one of these tanks would be a potable water system. 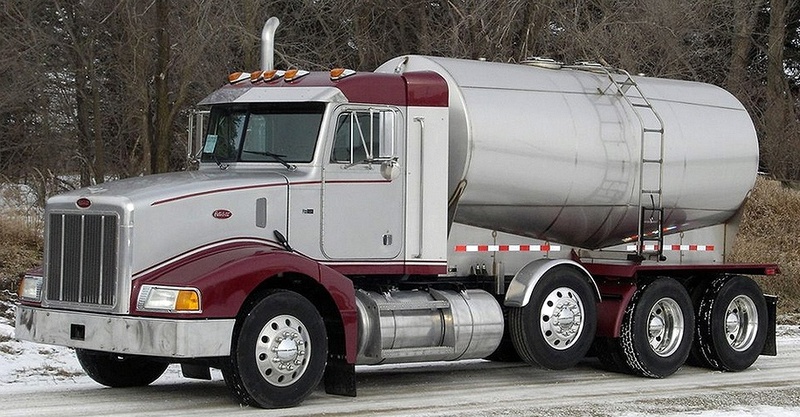 This would include a small tank mounted to a trailer with spigots coming off the sides that would refill canteens, providing easy access to clean drinkable water while in the field. 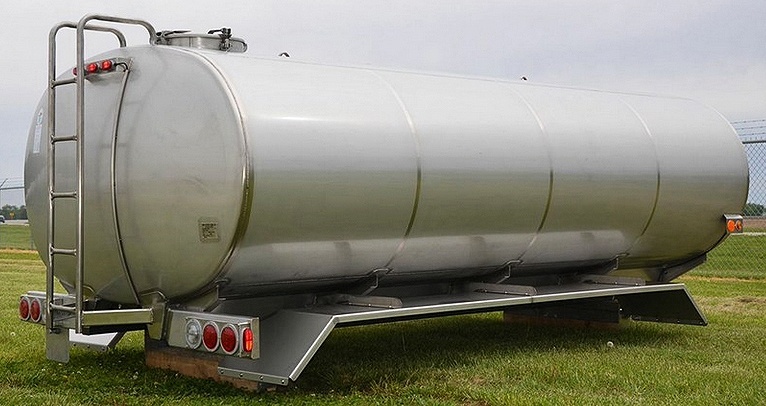 More than anything, these tanks are very flexible in terms of customization capabilities and can offer innovative solutions to current storage and transport problems for a variety of liquids. 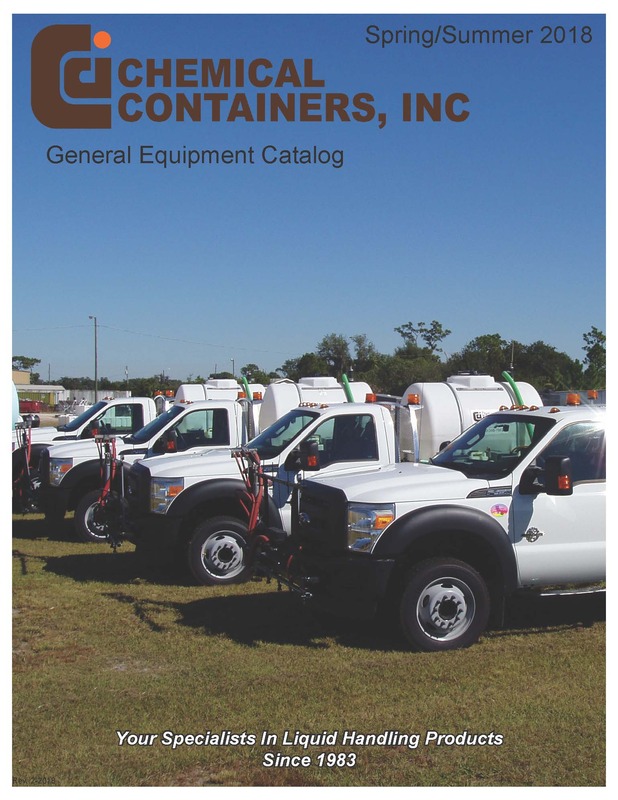 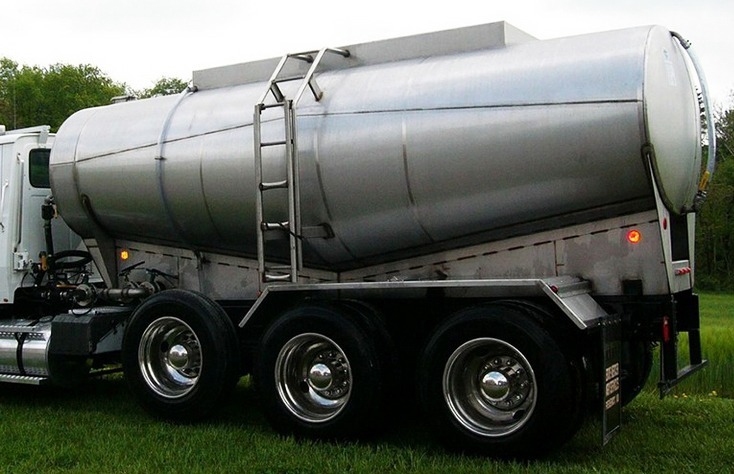 During your free custom design consultation, we’ll take the time to determine your usage requirements, whether you’re looking for a tank to carry on the back of a truck or trailer along or the type of large-scale bulk storage that vertical tanks can provide. 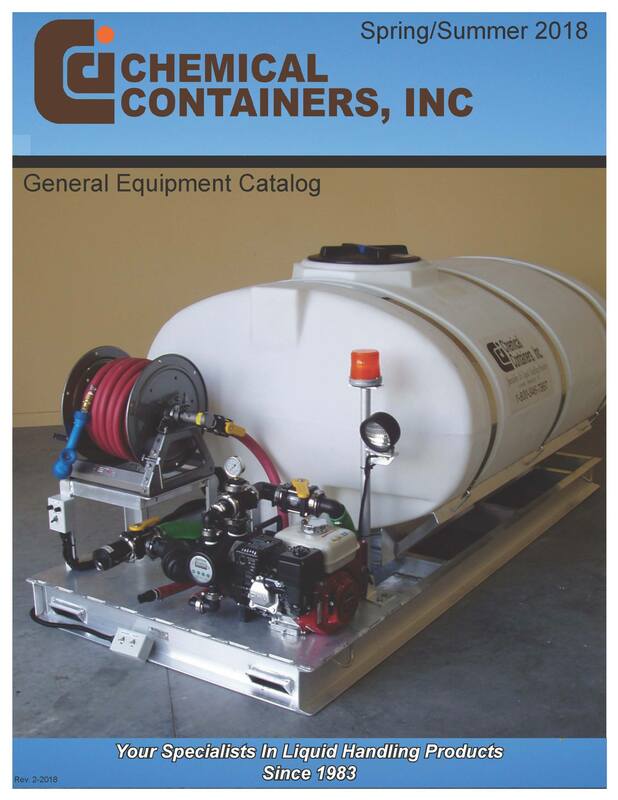 Contact our consultation team to get started with your tank design.